Voices for Dignity – Education is Power! Home › Empowerment › Education is Power! Here in America, not far from one of the most visited national parks in the world, the children of a unique culture need your help. Voices For Dignity is a 501(c)3 nonprofit that, among other things, helps the adults and children from this community. The community is known as Short Creek -the combined border towns of Hildale Utah, and Colorado City, Arizona. This is where many Fundamental Latter Day Saints (FLDS) live and deal with the stress of survival under adverse circumstances. One of the challenges we are trying to assist with is providing educational resources and support for these people in need. 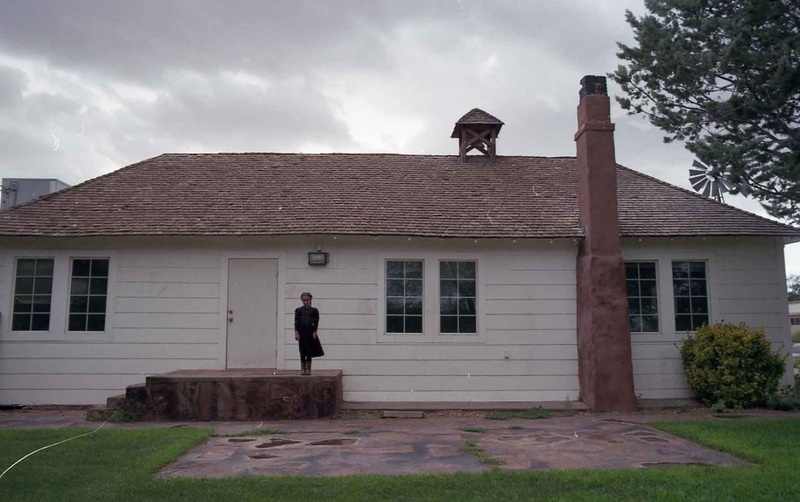 Our little one-room schoolhouse and resource center is open daily for FLDS children to access learning programs and receive in-person tutoring to help them catch-up in reading, math and other standard coursework. After school hours, the facility is open to assist FLDS mothers in their search for housing, apply for jobs, and undertake their own continuing education. 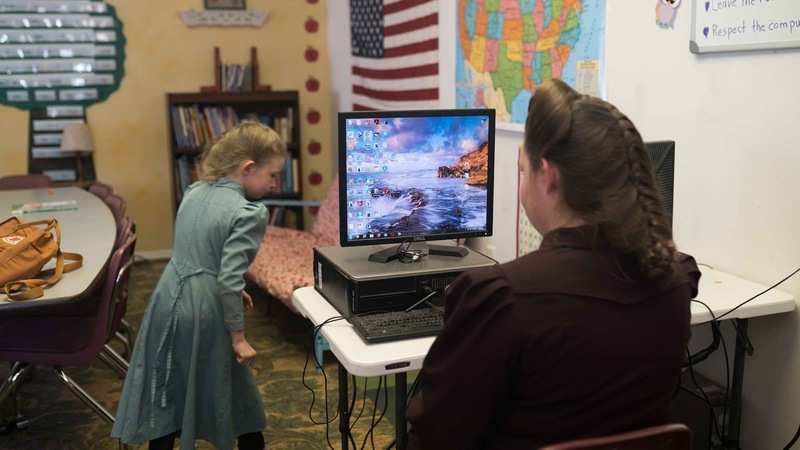 All programs are offered at no charge to the FLDS children and mothers. Help fund schooling in Short Creek. Donate now. This entry was posted onFriday, October 5th, 2018 at 10:00 am and is filed under Empowerment, Featured. You can follow any responses to this entry through the RSS 2.0 feed. You can leave a response, or trackback from your own site. You can skip to the end and leave a response. Pinging is currently not allowed.